Benetech has more than 25 years of experience in the manufacture and sale of plastics, but, in particular, has specialised in the area of different types of foils, tapes, conveyor belts, heat seal elements, silicone rubber and heat shrinkable tubing. 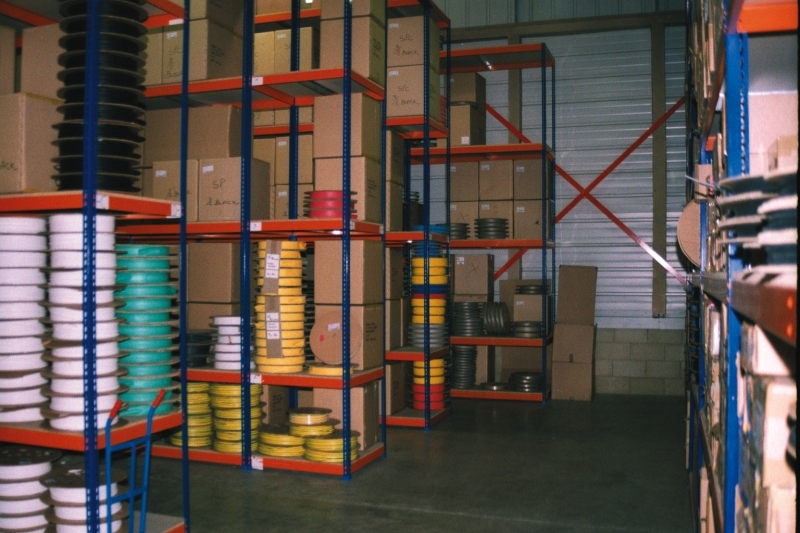 We supply totally in accordance with your specifications and cut our tapes at the width you require, between 10 and 1000mm, on roll lengths of 30 meters. In collaboration with our manufacturers, we supply all our heat seal elements according to your specifications or sample. At its own workplace, Benetech manufactures PTFE-coated glass fabric conveyor belts according to your instructions. Amongst others, we supply open mesh belts for use in hot air shrink tunnels. Silicone rubber is available from stock in sheets from 0.5 mm to10 mm. We also supply hose, round and square profiles, on rolls, in many different sizes. Our range of heat shrinkable tubing is very extensive. Benetech has heat shrinkable tubing for any application in PTFE, FEP, PFA and Polyolefin. We produce PTFE finished parts according your sample or drawing. 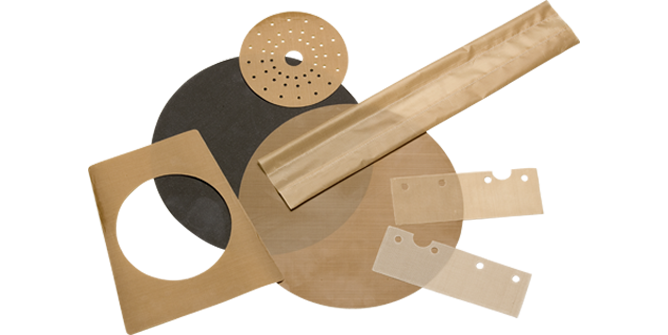 We also have an extensive supply of punched parts from PTFE and silicone materials. We supply silicone hoses for tunnel bars in shrink-wrapping tunnels. Benetech can also apply shrink tubing to your rollers. Should you have any questions, please complete our contact form!